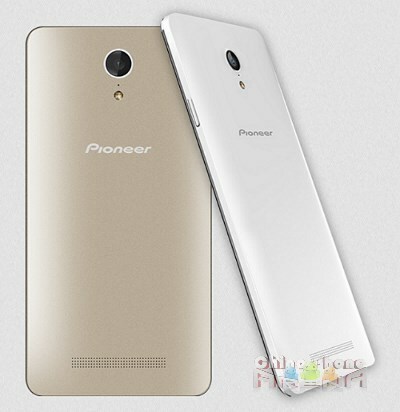 Pioneer is a highly regarded electronics brand, although it has not yet gained much attention for their smartphones. It was reported that the company has announced a new smartphone in China. It will be a 4G phone, which has dual-SIM support (mini SIM and micro SIM). The E82L is a mid-range phone that comes equipped with MediaTek’s MT6732, a 64-bit quad core chipset with CPU clocked at 1.5GHz. The GPU implemented with the chipset is the Mali-T760. The phone will be carrying 1GB of RAM and 8GB of internal storage. The E82L will feature a 5.0 inch screen with a 720p IPS display beneath it. The rear camera has an 8MP sensor and a 2MP shooter on the phone’s front side. The phone will be powered by a 2000mAH battery. The phone will be released with Android 4.4. Pioneer seems to be aiming for the Chinese market exclusively as the E82L will support China mobile network bands. There hasn’t been word if an international version will be released. Another blank to be filled is the price range the phone would fall into.